Oooh, I love this! Have a Percy Jackson fan in your home? 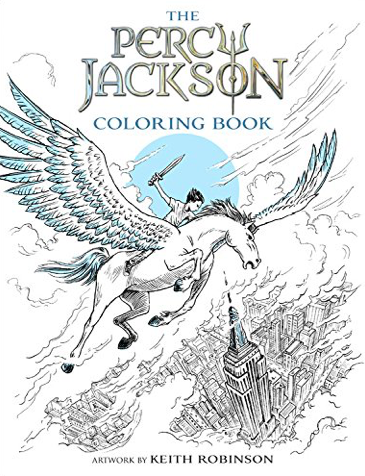 I know it’s early but this is a perfect holiday gift: the Percy Jackson Coloring Book. The reviews seem pretty good so far and if you have a kiddo who loves Rick Riordan books, this is a good one! It’s a good gift gamble too as it looks like it only just came out end of August so chances are they don’t have it yet. This is one of those I’m-doing-a-review-so-I-don’t-forget-to-get-it posts because this will be under the tree for at least one of my kids in December!